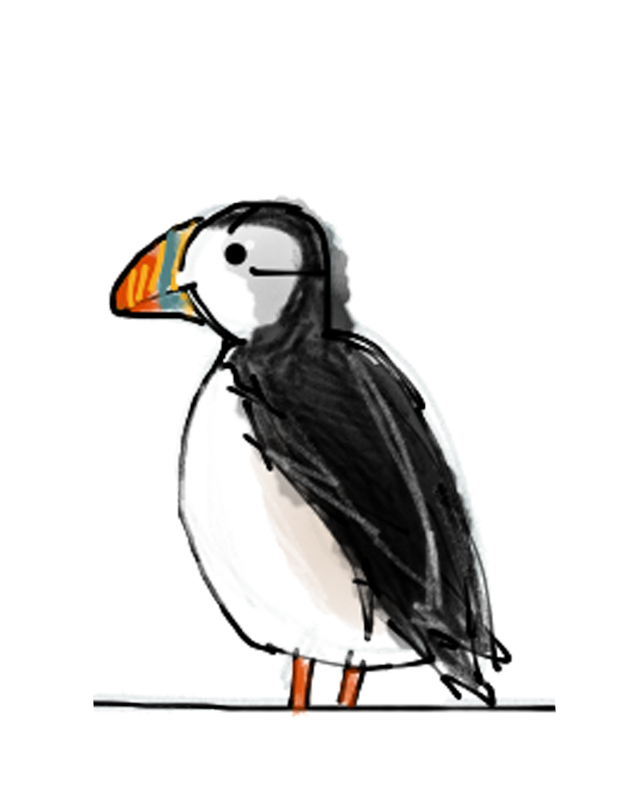 So a while ago, I compiled a list of facts about Puffins. They weren’t necessarily true or accurate, but they were frequently amusing. They were partly inspired by David O’Doherty who did the same for the Panda. 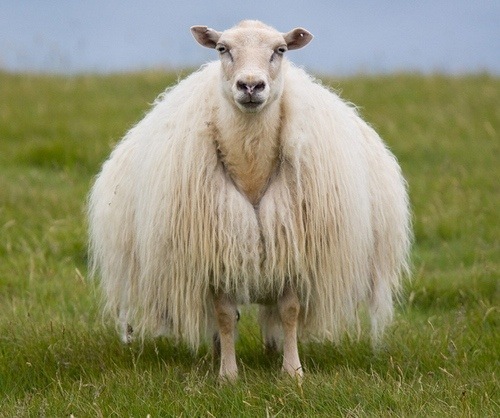 Icelandic Sheep wear a peysa under their normal wool to keep warm. Icelandic sheep are highly intelligent, and often spend the winter playing Scrabble. Icelandic sheep come in black, brown, white and the lesser seen mauve. The fleece of the mauve sheep is highly sought after. 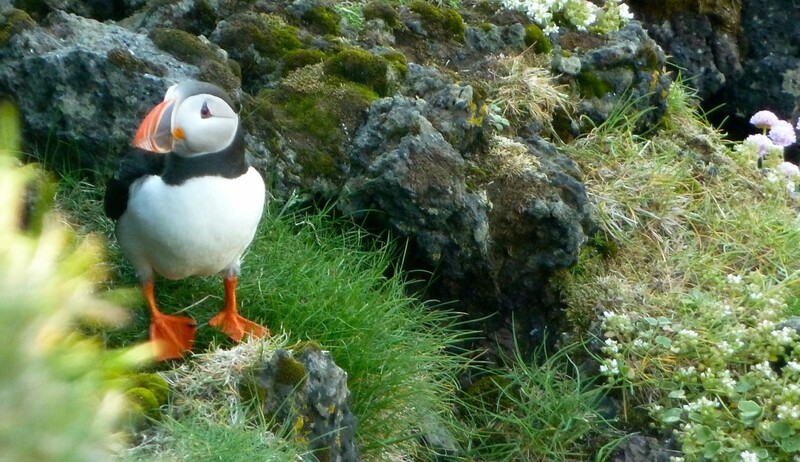 Icelandic Sheep favour Twitter over Facebook, due to the confusion around facial recognition. Icelandic sheep have lead sheep called forystufe, who can operate GPS, and know the farmers phone number by heart. An Icelandic sheep was partly responsible for designing Harpa, but not the bubbly looking windows. 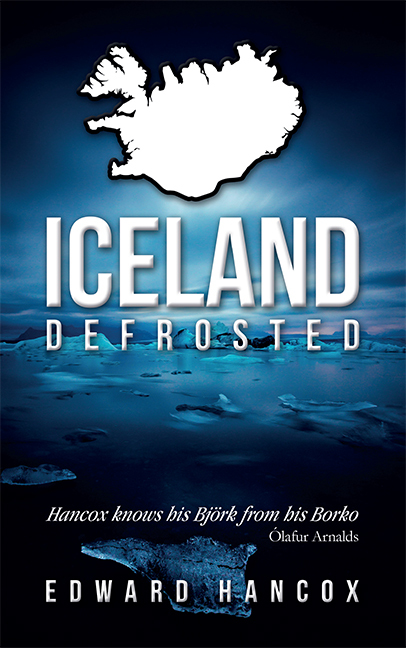 Last winter, Icelandic sheep were found alive after being buried in snow for 45 days. For this reason, they always carry a book with them.